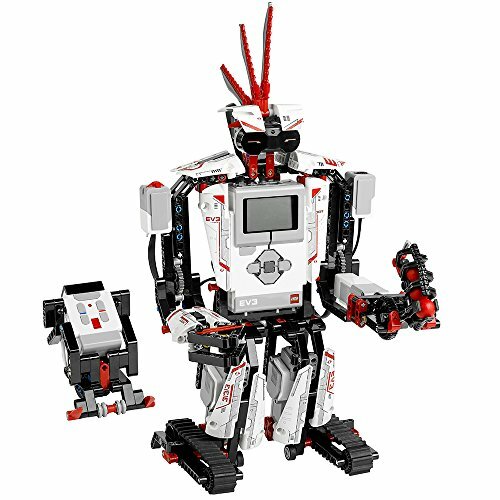 Unleash the creative powers of LEGO MINDSTORMS EV3! Build TRACK3R, R3PTAR, SPIK3R, EV3RSTORM and GRIPP3R faster than ever before with the amazing free EV3 Programmer App on your tablet. Then use the intuitive drag-and-drop interface to program your favorite robots to walk, talk, think and do anything you can imagine. When you're ready for more, fire up the advanced programming features of the EV3 Software on your PC and Mac, or take instant control with the free Robot Commander app on your smart device or infrared remote control included with each set. 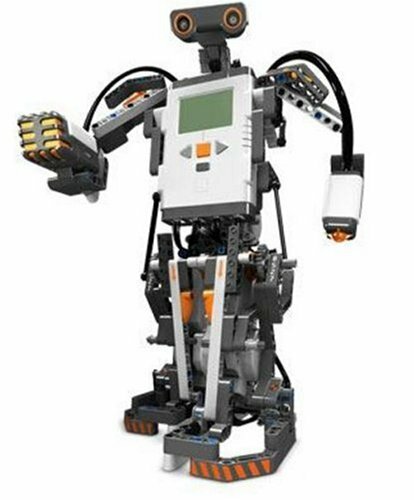 Log on to LEGO.com/MINDSTORMS to access loads of cool content and interact with a huge online community of other LEGO MINDSTORMS fans. The LEGO MINDSTORMS EV3 robot revolution continues! The "NXT" generation of buildable, programmable robots is here! 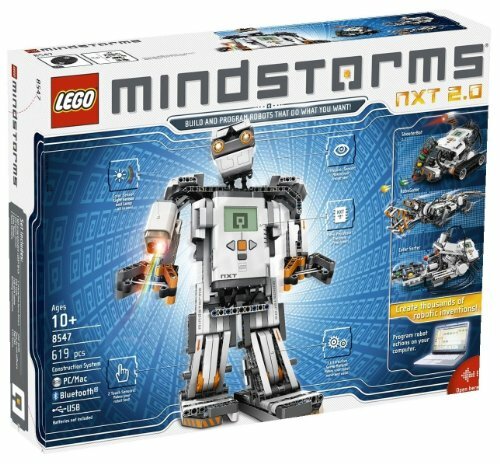 LEGO MINDSTORMS NXT is back and better than ever, with new robot models, even more customizable programming, and all-new technology including a color sensor! 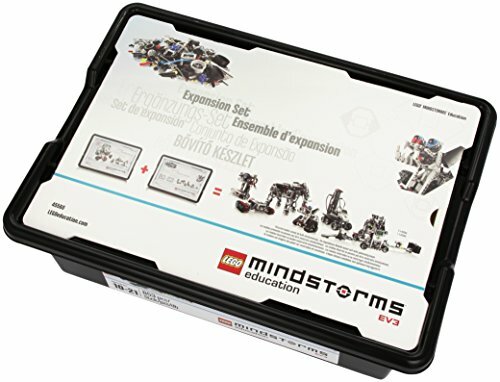 LEGO MINDSTORMS NXT 2.0 combines the unlimited versatility of the LEGO building system with an intelligent microcomputer brick and intuitive drag-and-drop programming software. The new 2.0 toolkit features everything you need to create your first robot in 30 minutes and then tens of thousands of other robotic inventions that do what you want! Contains all of the bricks and elements to transform your classroom into the surface of mars - and then explore it using your own robot inventions. 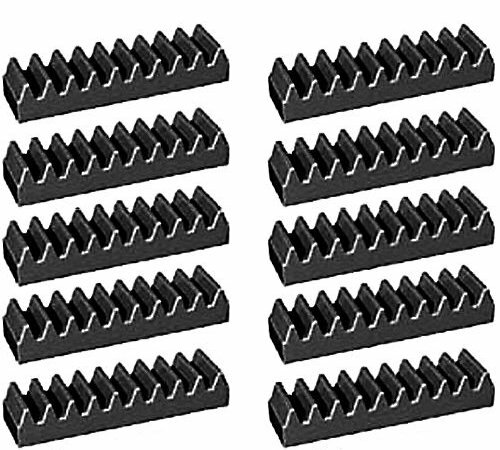 1418 LEGO elements for building the challenge models. Three 2' x 3' learning mats. One 4' x 6' challenge mat. Dual lock tape. 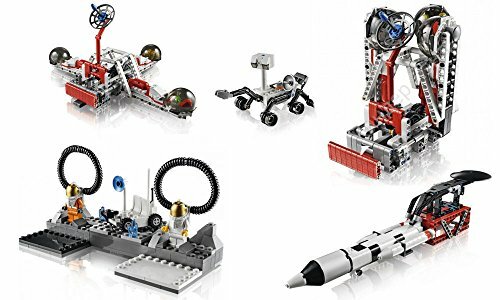 The Space Challenge Set with Curriculum enables your students design and build programmable robots using high quality motors, sensors, gears, wheels, axles, and other technical components. Students will put their robots to the ultimate test by using them to explore the harsh surface of Mars - right in your classroom. This hands-on experience with programming, sensors, motors and intelligent units helps your students develop solutions through teamwork skills. Giving them an early start with robotics and STEM subjects. Create hundreds of your own droids with three levels of challenge: Jedi apprentice, Jedi Knight, or Jedi Master. 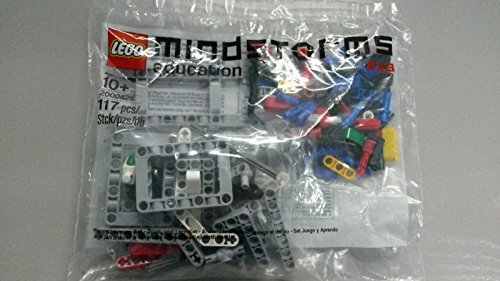 Use the "Micro Scout" Lego microcomputer for the brain of your droids. Use the built-in light sensor, motor and sound to bring your droids to life. Create familiar Star Wars droids like R2-D2 or use the Force to create droids of your own. 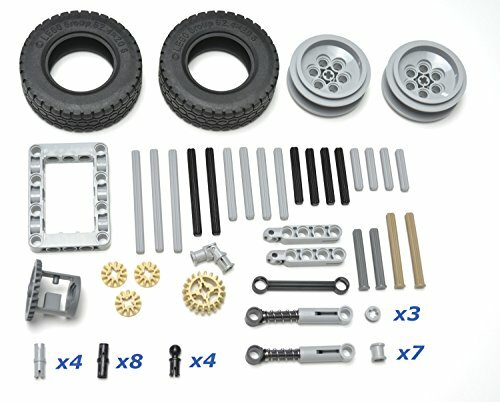 Build more advanced creations by boosting your LEGO Technic parts selection with this accessory lot of specialty LEGO Technic parts. All parts are new and compatible with all Technic, Mindstorms, NXT, and EV3 sets. 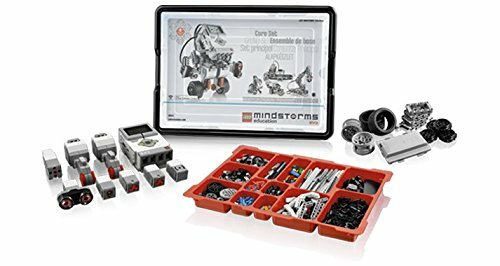 Compare prices on Mindstorm Lego Kits at ShoppinGent.com – use promo codes and coupons for best offers and deals. Start smart buying with ShoppinGent.com right now and choose your golden price on every purchase.